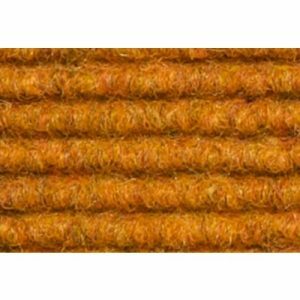 Products All Products Carpet Tiles Burmatex Carpet Tiles Burmatex Velour Excel Carpet Tile 6053 Gothic Burgundy. Burmatex Velour Excel Carpet Tile 6053 Gothic Burgundy. 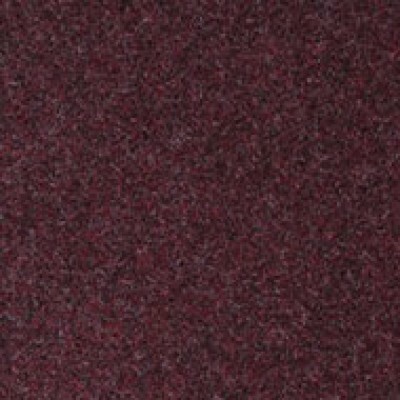 6053 Gothic Burgundy is one of twenty four colours from the Burmatex Velour Excel carpet tile range. Burmatex Velour Excel carpet tiles are extremely durable fibre bonded carpet tile, ideally suited for public buildings, such as schools, and other commercial interiors. Made from a high performance mix of solution dyed fibres, it is available in a choice of 24 attractive colourways. 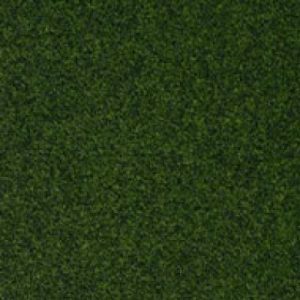 Burmatex Velour Excel carpet tiles are extremely durable fibre bonded carpet tile, ideally suited for public buildings, such as schools, and other commercial interiors. Burmatex Velour Excel carpet tiles is made from a high performance mix of solution dyed fibres, it is available in a choice of 24 attractive colourways. Burmatex Velour Excel carpet tiles perform to a high standard in terms of durability, appearance retention with good anti-static properties satisfying the IBM/ICL requirements. 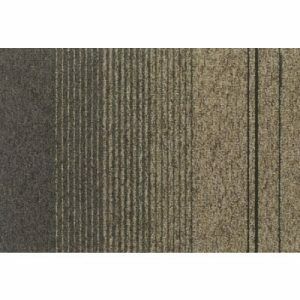 Burmatex Velour Excel carpet tiles have 10% recycled waste in the tile backing. 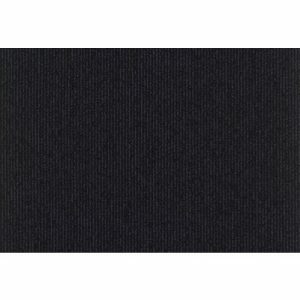 Burmatex Velour Excel carpet tiles is made up of 85% Polypropylene and 15% Nylon. Burmatex Velour Excel Carpet Tile 6068 Gila Green.